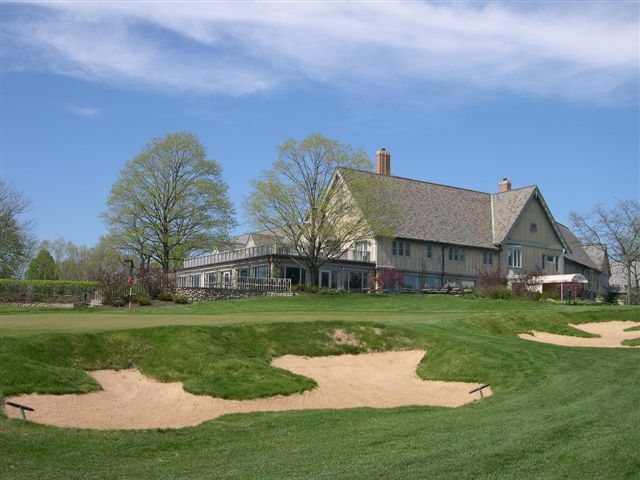 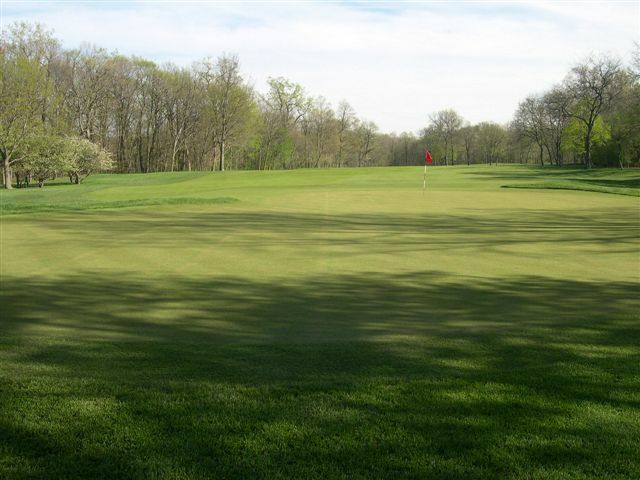 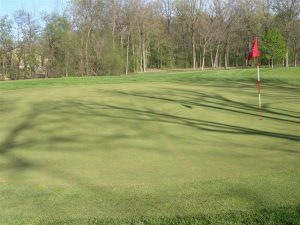 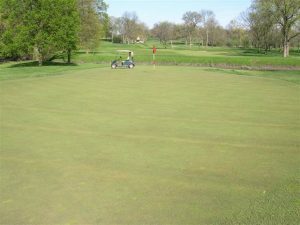 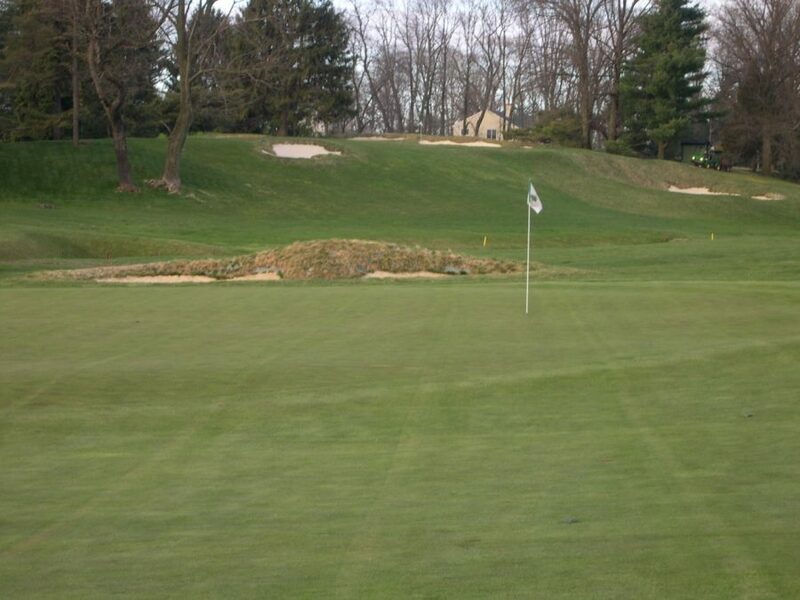 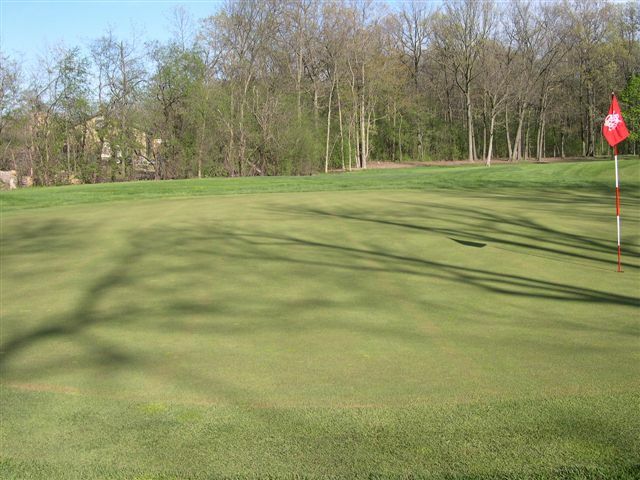 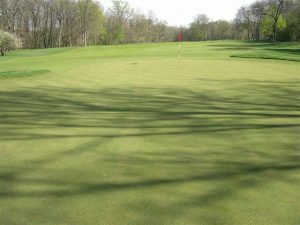 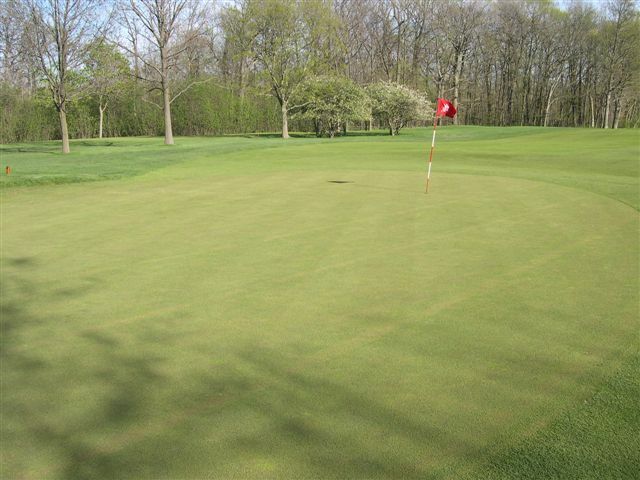 Merion Golf Club is located in Haverford Township, Pennsylvania, northwest of Philadelphia. 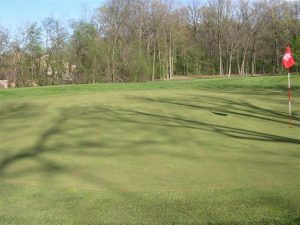 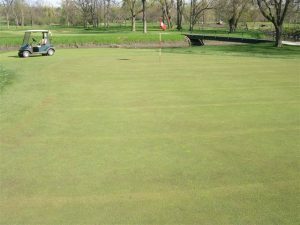 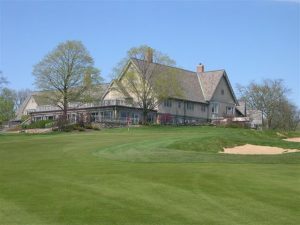 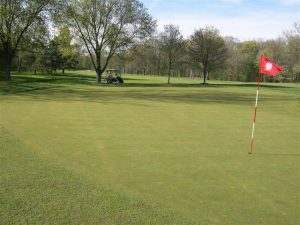 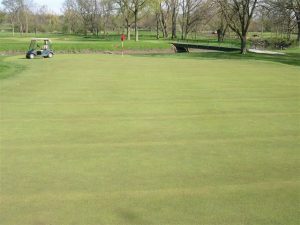 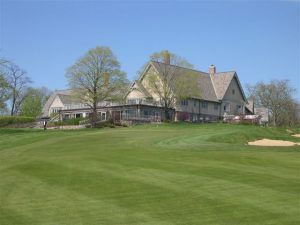 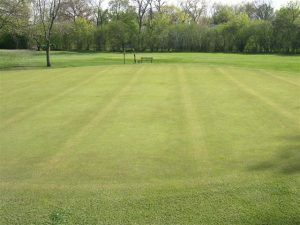 The club has two courses: the East Course and the West Course. Designed by Hugh Wilson, Merion’s East Course has hosted more USGA Championships than any other course in America and is home to some of its greatest moments. 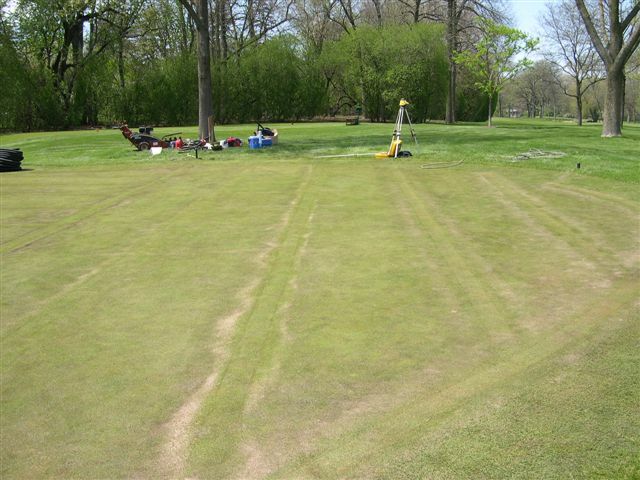 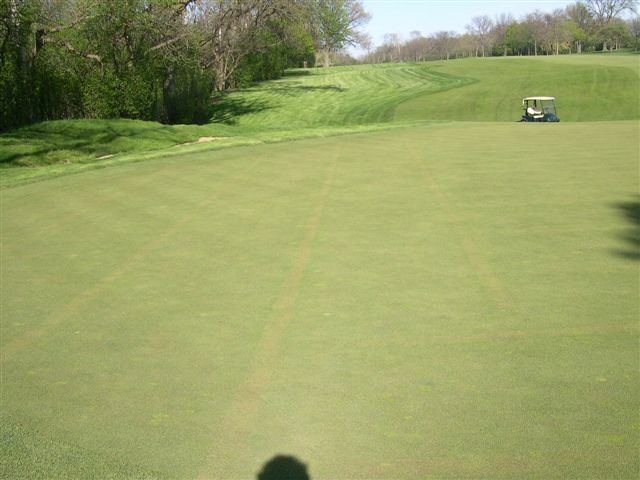 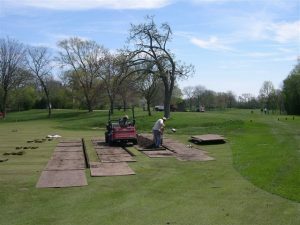 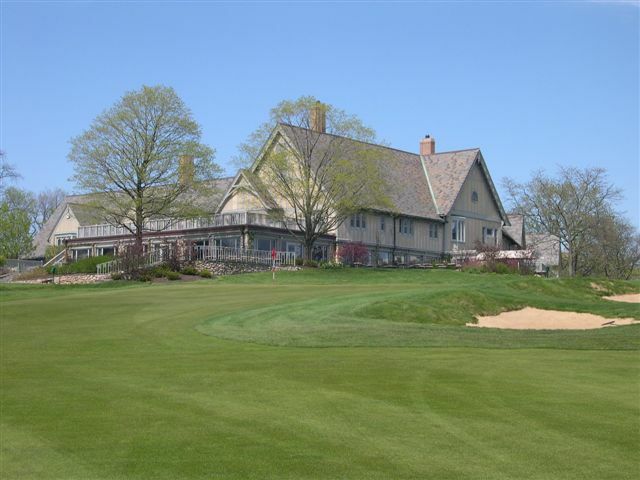 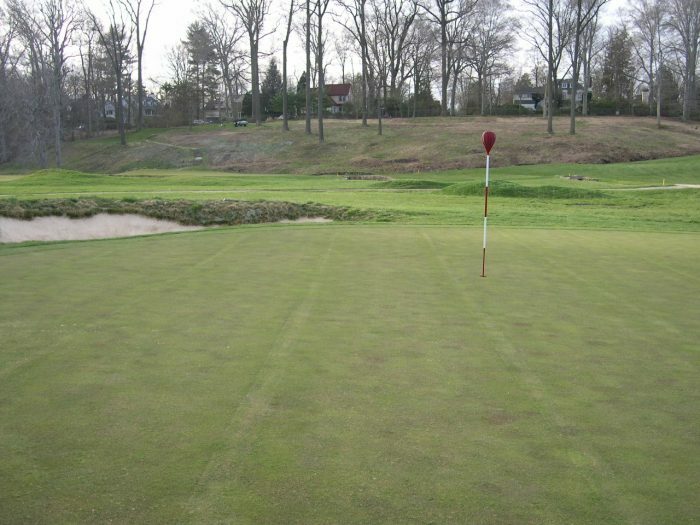 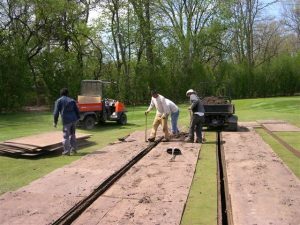 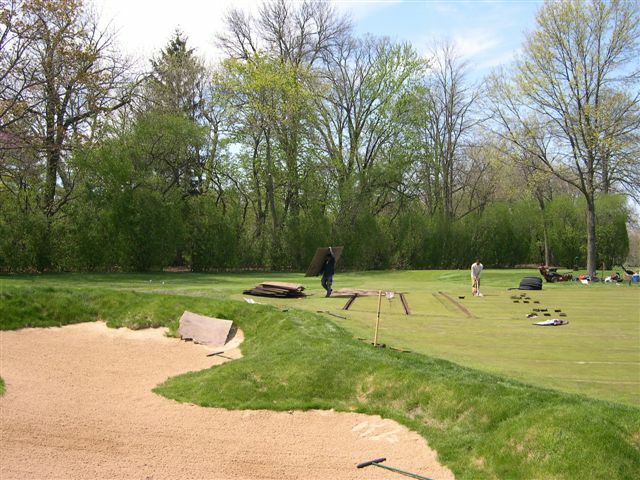 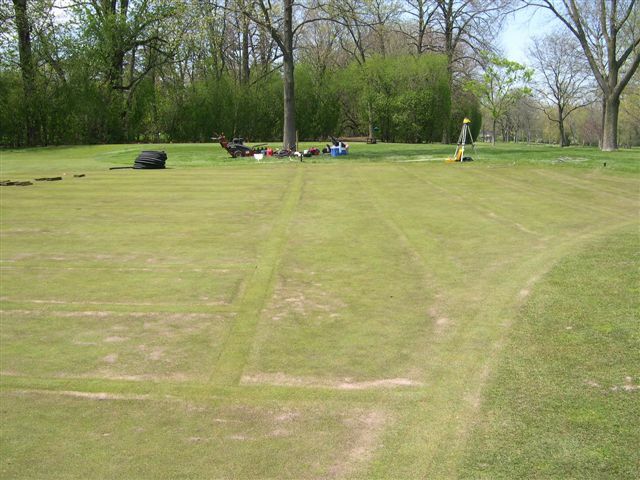 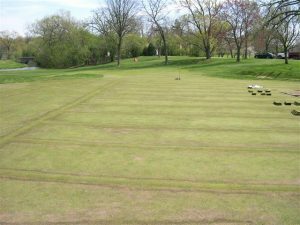 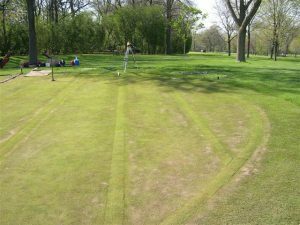 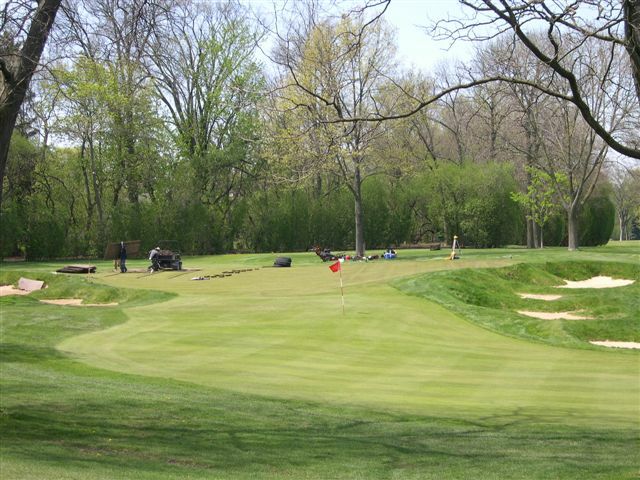 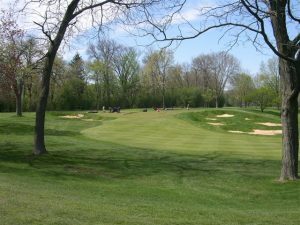 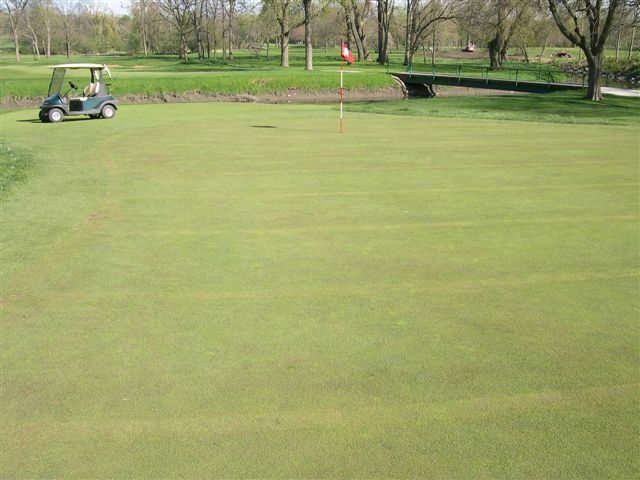 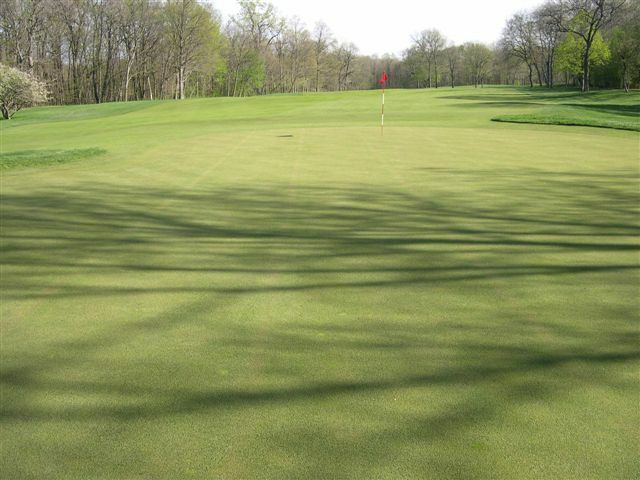 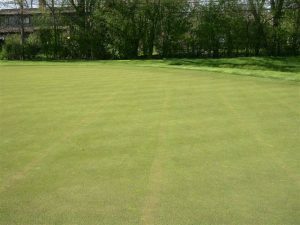 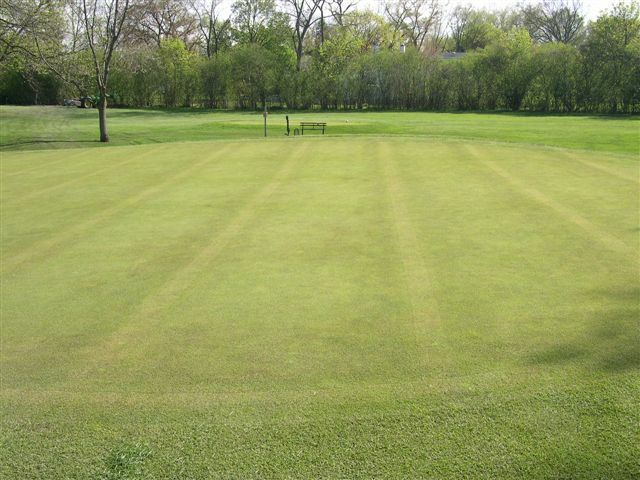 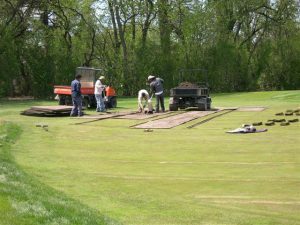 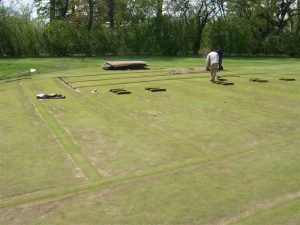 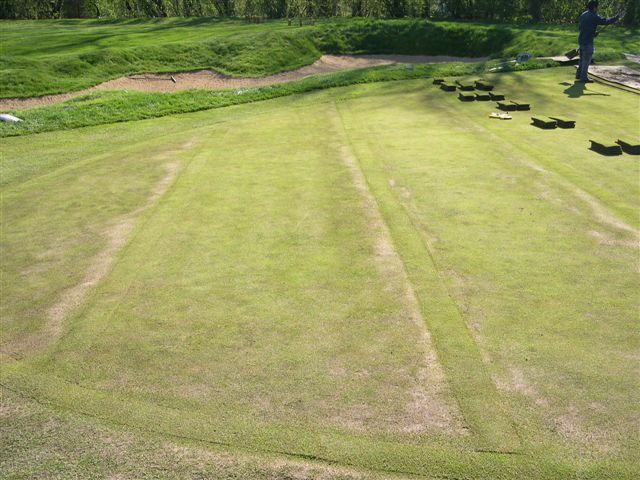 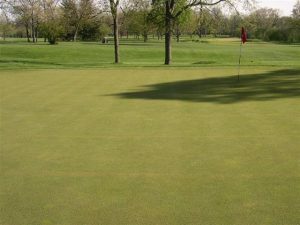 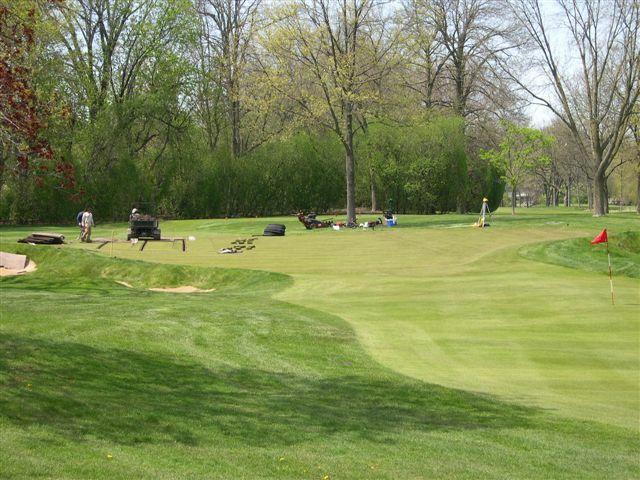 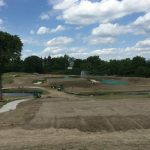 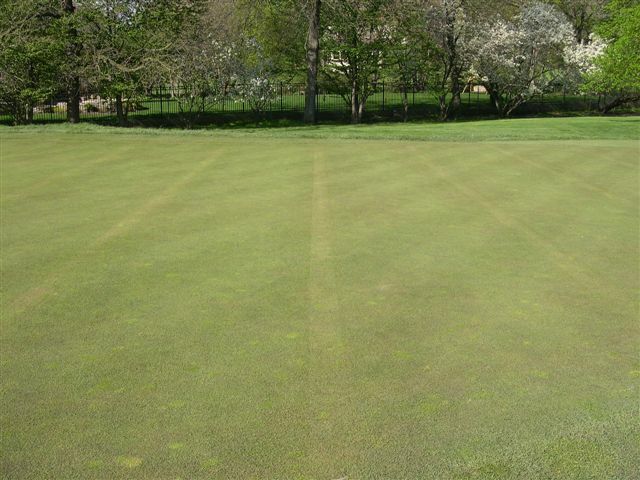 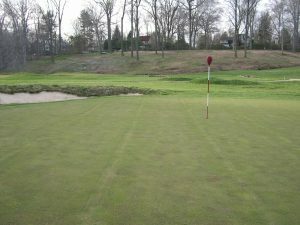 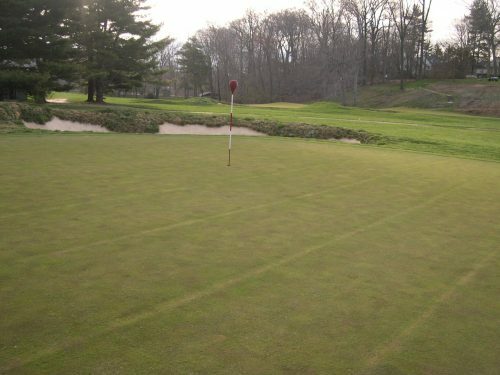 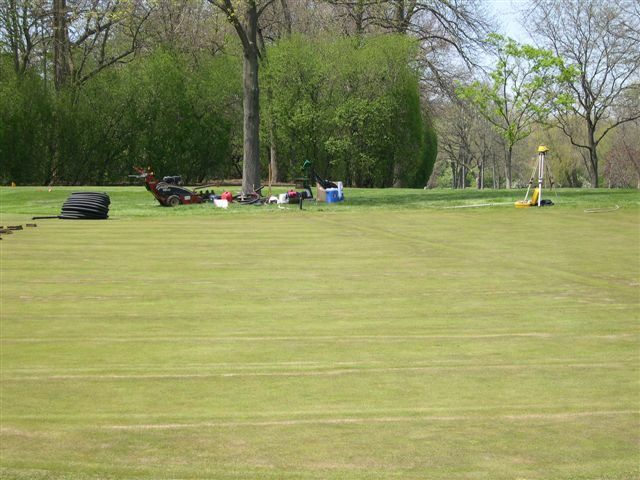 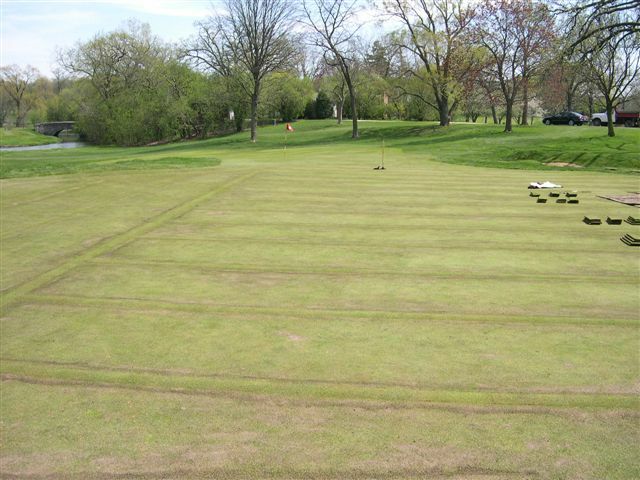 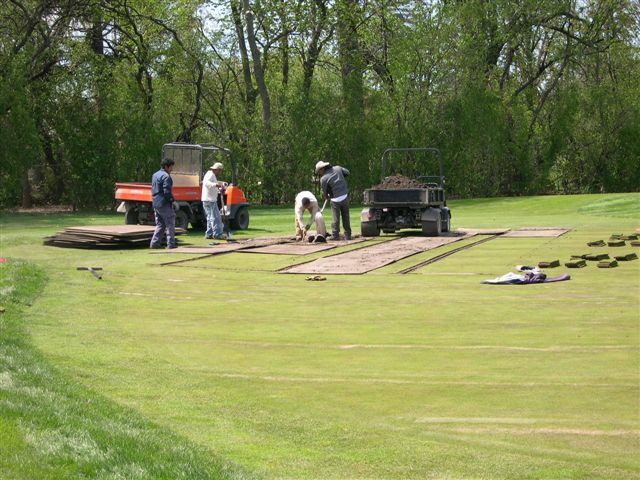 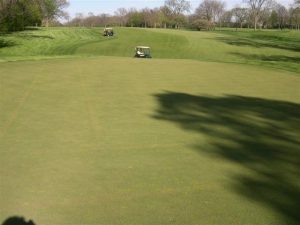 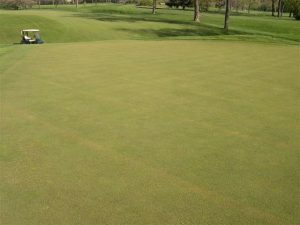 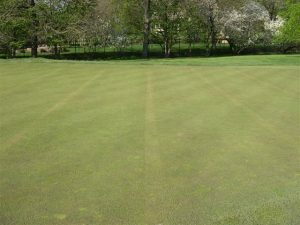 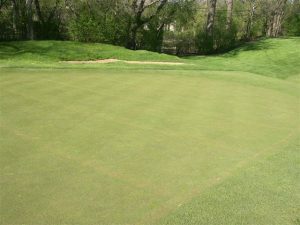 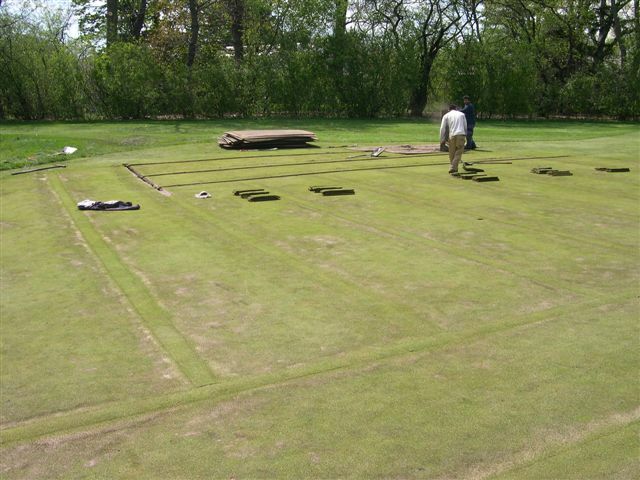 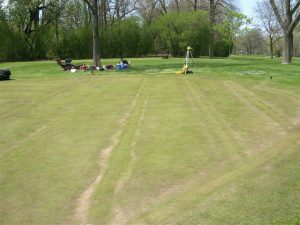 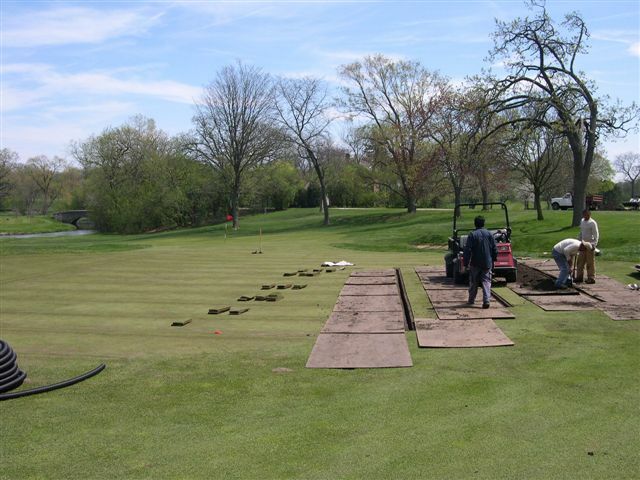 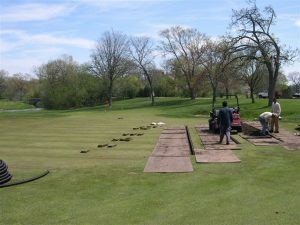 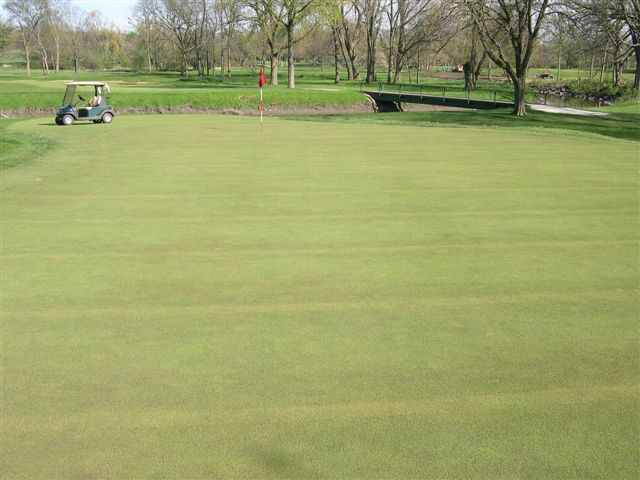 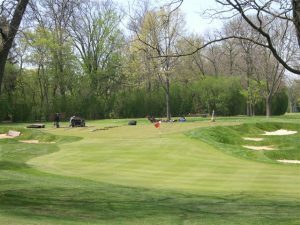 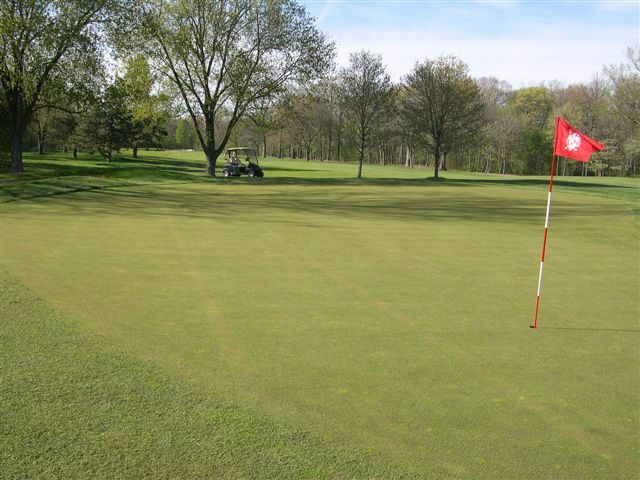 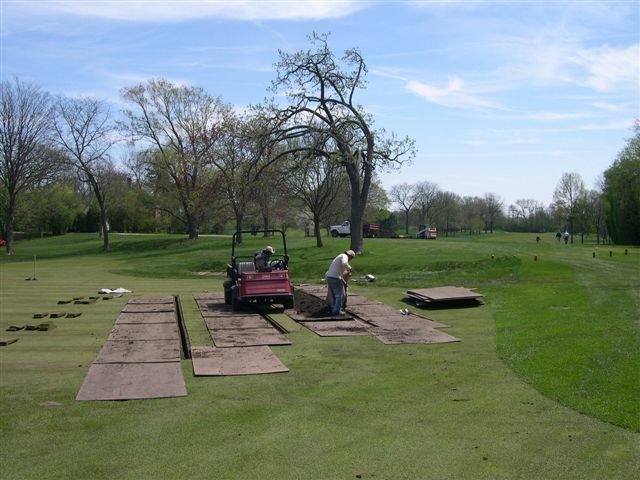 XGD Systems provided greens drainage systems for both Merion courses, working to ensure that people playing the courses today experience the same conditions as golfers of the past.